This entry is part 9 of 25 in the series Encouragement. 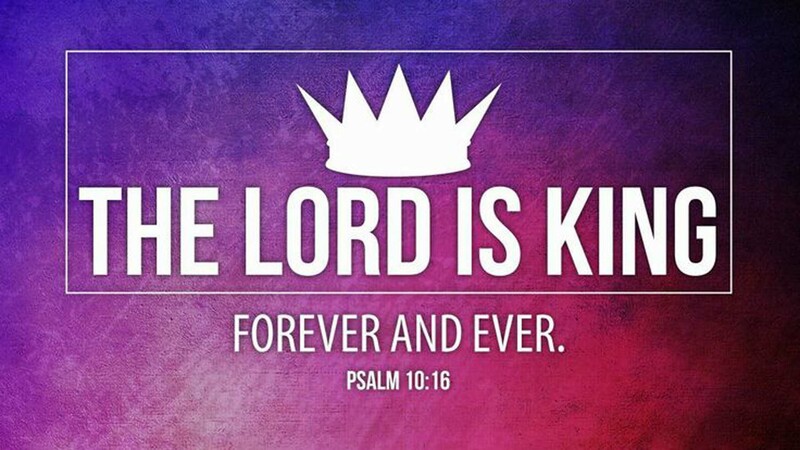 Psalms 10:16 (KJV) 16 The LORD is King for ever and ever: the heathen are perished out of his land. 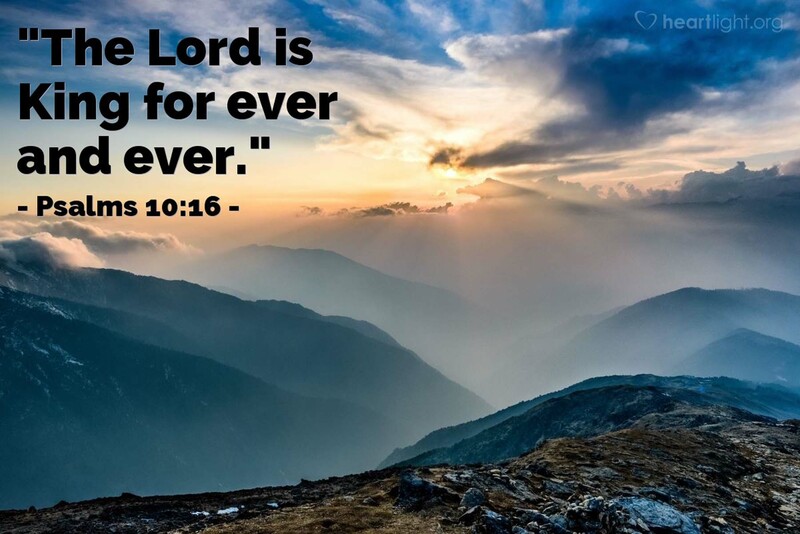 Jeremiah 10:10 (KJV) 10 But the LORD is the true God, he is the living God, and an everlasting king: at his wrath the earth shall tremble, and the nations shall not be able to abide his indignation. Psalms 103:19 (KJV) 19 The LORD hath prepared his throne in the heavens; and his kingdom ruleth over all. Reveals that God’s kingdom is timeless. As Creator, God has always possessed absolute sovereignty and strength. God’s kingdom is also universal. He exercises His sovereignty both in the heavens and on the earth. Daniel 4:17 (KJV) 17 This matter is by the decree of the watchers, and the demand by the word of the holy ones: to the intent that the living may know that the most High ruleth in the kingdom of men, and giveth it to whomsoever he will, and setteth up over it the basest of men.